We feel really lucky to premiering the new video from Adelaide-based artist Allume (Elena Nees) today. 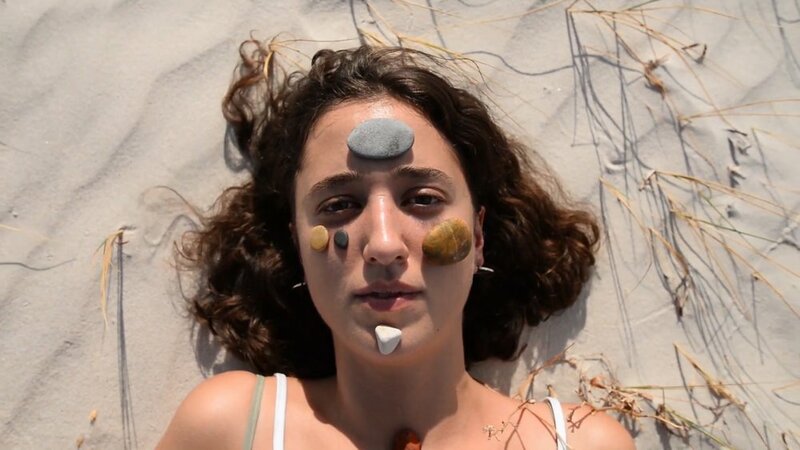 All the Rocks, a low-key and patient highlight on her new EP Valentine, is a stunning track that blends two noodling bass guitars and sampled percussion, eventually unravelling into a slightly glitched but still endearingly present collection of sounds. The clip, directed by Alex Gordon-Smith and edited with Elena, perfectly compliments the track with its composed and tranquil style of suburban minimalism - a collection of images that’ll be sure to stay with you for some time. The clip is out now, and there are only a handful of tapes left over on Allume’s bandcamp.